Sam Worthington [Avatar, Terminator Salvation] is attached to star in a "space war" project at Warner Bros. Not a lot of details are out there right now other than the project is being referred to as a "grounded space war film." Deadline report that Warner has acquired preemptive rights to a project pitch with Aaron Guzikowski [Contraband] set to draft the script. The movie would reunite Worthington with Clash of the Titans producer Basil Iwanyk. 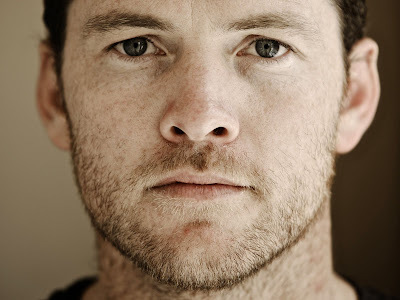 I'm reading: SAM WORTHINGTON Attached To Warner's Untitled Sci-Fi "Space War" ProjectTweet this!